We have baby change facilities available. These are situated in our gender-neutral toilet facilities. All materials used in Baby Art Hour are non-toxic and washable. If your child has allergies, your discretion is advised. 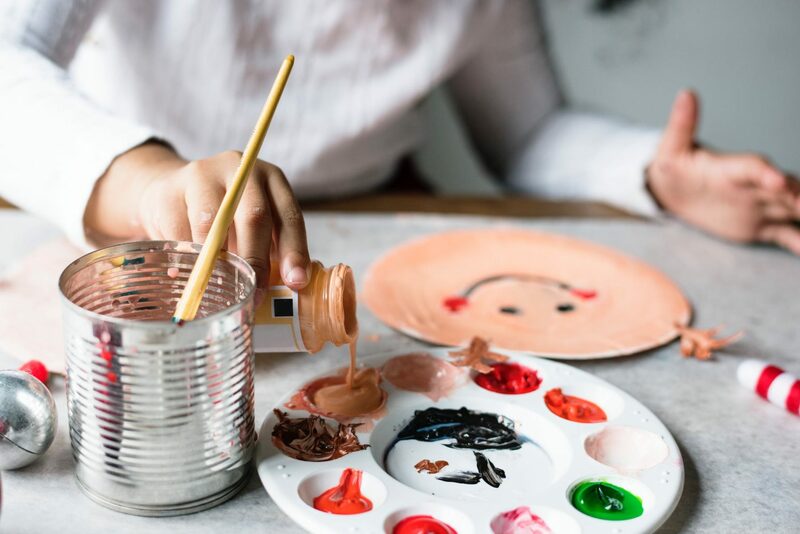 Baby Art Hour is a very popular monthly event – unfortunately we are unable to extend the capacity due to our space limitations. 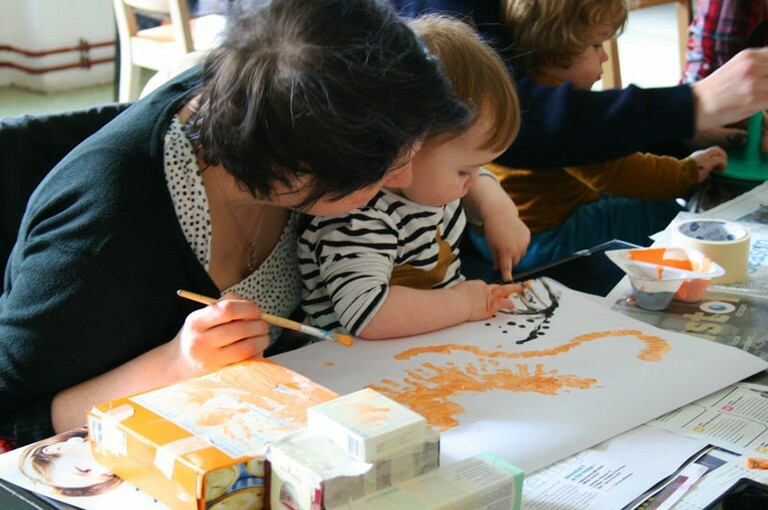 We feel it is important to host Baby Art Hour in the café as this is a highly accessible area of our site. Unfortunately this means we do regularly sell out – we would advise signing up to our mailing list so that you can receive notifications when new events are announced. It is your responsibility to supervise your children at all times while you are at Spike Island. The workshop is designed to appeal to children aged under five years. If children of other ages need to attend alongside, we would advise bringing alternative entertainment for them. 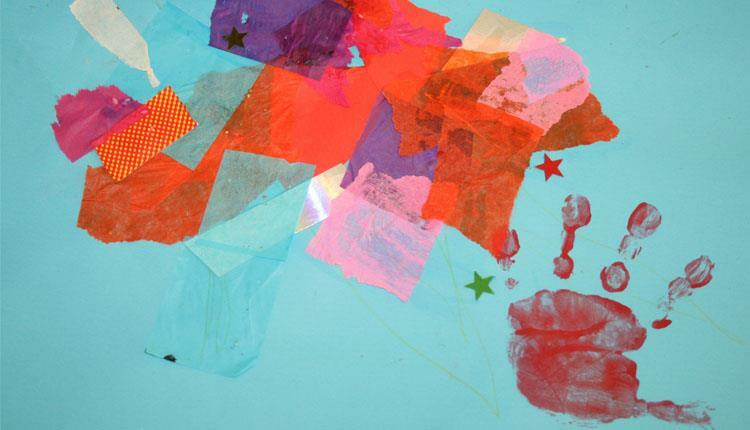 If you intend for your child to participate in Baby Art Hour, you need to book them a ticket.